When I go on holiday I actually get excited about abandoning my beloved makeup and rocking a bare face. It’s the one time a year where I can really let my skin breathe and give it a well deserved break from the many products I tend to slap on to it day in and day out. Having said that, usually in the evenings when I go out to eat I do like to look a bit more presentable. So I pack a small amount of makeup with me. I’m terrified of my high end makeup getting damaged in transit so I opt for more affordable products instead. Can you think of anything worse than your Guerlain bronzer smashing into a thousand pieces? I think not. And yes it’s happened to me (shock horror). I’m hoping to get a decent tan so I’ve abandoned my Giorgio Armani Luminous Silk foundation and I only take concealer to add a bit of coverage where needed. The thought of slapping a layer of foundation on and going out into 30 degree heat makes me shiver. Breathe skin breaaaaaathe! I’ve decided on 3 concealers to hopefully take me through the different stages and tones that my skin will go through during my holiday. First up is the heavy duty concealer: Collection lasting perfection concealer. This is for the beginning of my trip when the sun hasn’t quite kissed my face yet and I need to conceal the dark circles from those dreaded long haul flights. Next is the Rimmel Wake Me Up concealer. 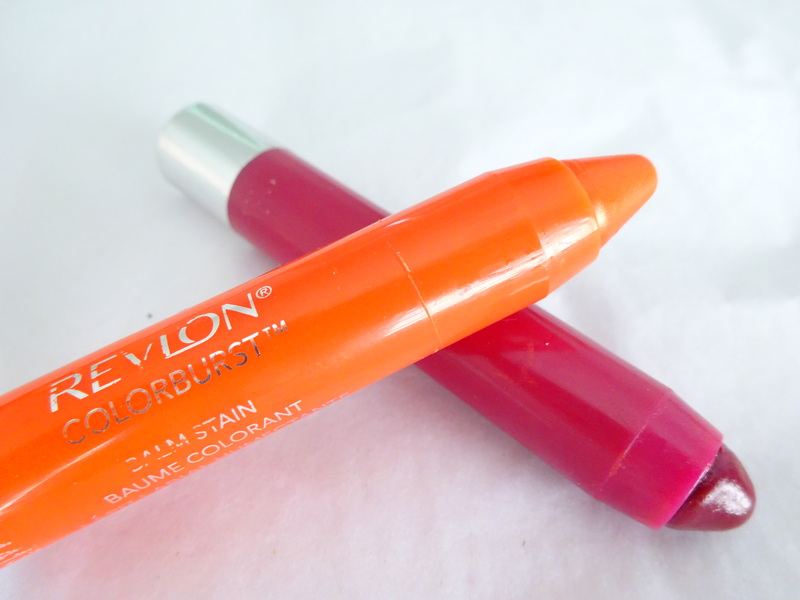 This has medium coverage and is slightly reflective so it gives me that brightening effect under the eyes. Lastly is the Sue Devitt Microquatic Illuminating concealer. This is similar to those click up highlighter pens that all brands seem to be doing nowadays, very much like the infamous YSL Touche Eclat. I’ll save this for the end of my holiday when I’ll hopefully have a glowing tan and just need a tad bit of highlighting under my eyes to make me look wide awake and even more glowing. Yes I’m going for the Bronze goddess kinda look. I’m gutted that this Sue Devitt concealer has been discontinued as it is so lovely and moisturising and gives you a glow without any detectable glitter particles (my pet peeve). I also bring some bronzer to fake that tanned look before having achieved said Bronze Goddess status. Due to past painful experiences (yes I’m referring to the smashed bronzer incident) I have abandoned my all time favourite Guerlain Terracotta bronzer and gone for a cheaper option instead. I picked up this Christian Breton one from TK Maxx and have been very pleasantly surprised. It’s a baked bronzer with the perfect amount of shimmer, not too orange or brown and therefore perfect to fake that naturally tanned glow. I tend to abandon this once I’m actually tanned though. That’s why I bring my army of blushes with me to perk my complexion up. I’ve ditched all of my matte blushes and have packed the more shimmery ones. I couldn’t part with my recent obsession, Milani Luminoso, a peach toned blush that gives you that perfect sheen. I also brought Mac Sunbasque with me. Yes I know I’m breaking my no high end rule but I’ve hit pan on this one so it wouldn’t be a total disaster if it smashed. I’m a sucker for anything in a mini size. That aisle of doom full of minis by the till at Sephora gets me every time, as do the mini sets. When are they going to open one in the UK? We’re calling out for it! I’ve brought a mini Benefit They’re Real mascara and Watt’s Up highlighter, both from ‘The Bronze of Champions‘ kit. I have become a bit brow obsessed over the recent months so leaving behind my ever growing brow kit was heartbreaking. 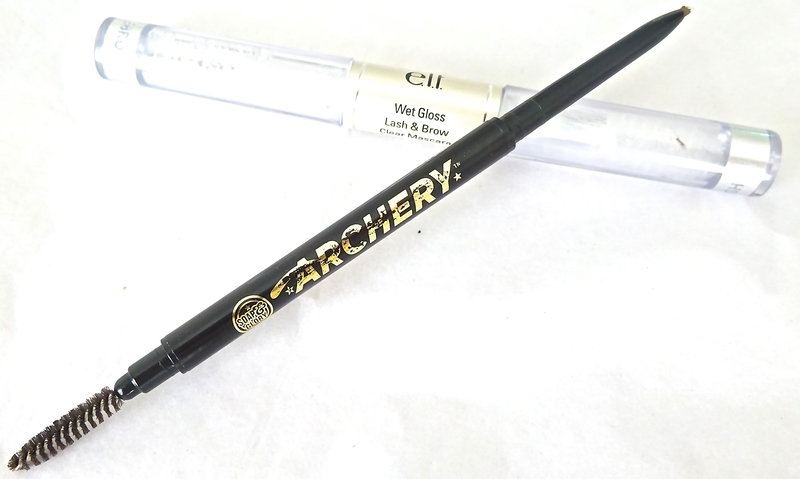 I was good and kept it down to 2 products: the Soap & Glory Archery pencil which has a handy spoolie on one side and the Elf clear brow gel. I’m planning to let my brows grow out whilst I’m away, as when I’m at home I find it hard not to obsessively pluck them daily. I tend to just brush a bit of brow gel through them but had to bring the pencil with me just in case I get desperate. I’m not big on eyeshadow normally but when on holiday I like to add a bit of bronze to my lids. I’ve packed my Kiko Long Lasting Stick Eyeshadow because once this is on it does not budge! It’s fuss free as I simply swipe it all over the lid and blend it in with my finger- et voilà! For that extra bit of sparkle I’ve also brought the L’Oreal eyeshadow in brun lamé. So there you have it, my holiday makeup basic kit. What products can you not live without on holiday?